Huawei has just recently launched the successor of the quite interesting Nova 2i smartphone. Although it serves more like a cheaper version of the Huawei Nova 3, it is still a top shelve mid-range smartphone in any way. There is also a striking similarity in he design to the Nova 3 and a the quad camera setup. The Huawei Nova 3i has everything a modern smartphone stands for in terms of design and other specs including AI integration. Why don’t you check out what the specs look like below? 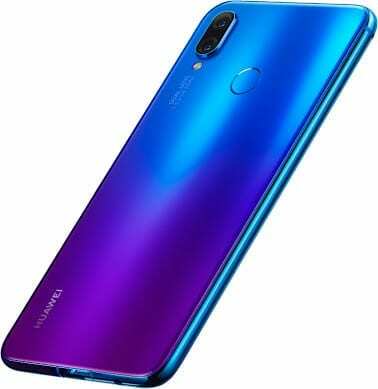 The Huawei Nova 3i is definitely a winner when it comes to how it looks, it is a dashing smartphone with an impressive colourful finish for the iris purple colour model as well as other colour options like black and pearl white. It is enveloped by glass which as you know can be quite a dirt and fingerprint magnet. At the end of the day, it is still a similarly stunning Huawei Nova 3 look. In the Nova tradition, the smartphone usually have a considerably large display and besides doesn’t most smartphones recently made have large display? On the Huawei Nova 3i, you get to enjoy 6.3-inch of high resolution display with a screen to body radio of 83%. You’re supplied with 1080 x 2280 pixels resolution which can be reduced to HD+ to save battery. The smartphone sips juice from a 3, 340mAh battery and considering the power efficiency of the chipset it should do till the end of the day. However, the battery capacity is to be considered as nothing but average. In the sense that, a bit more strain on the battery will lead to the phone ending up dead before the end of the day. The smartphone has extra cameras on both the front and back for what you call portrait pictures or technically depth sensing. A main camera of 16MP is paired with a 2MP sensor on the rear side with a LED flash accompanying it. Coming to the front yard, there is a 24MP camera and 2MP camera right in the notch for taking selfies. You have several features like slow-mo, AI stickers, AR lens, 3D Qmoji and an animated background option to play around with. Huawei decided to put their own chipset n this one, built for mid-range performance but yet a powerful one still. 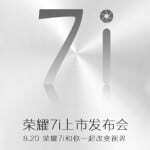 The Hisilicon Kirin 710 processor drives the functions of he smartphone alongside the Mali-G51 MP4 GPU. There’s a split in the RAM and storage option available. You have a 64GB storage and 4GB RAM on one and a more premium option having 128GB storage with 6GB RAM. The UI skin from Huawei, EMUI 8.2 is on top of Android 8.1 Oreo and should have a likely update of Android P in the future. 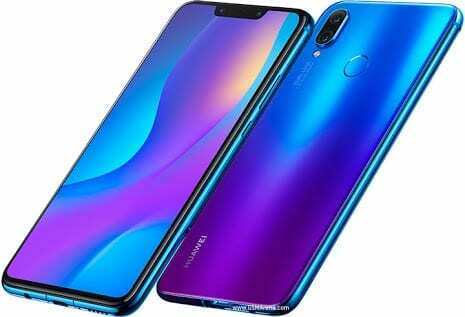 Huawei Nova 3i is on sale on several online stores and on the ground stores too at about 145, 000 Naira depending on your location. 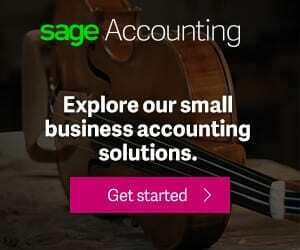 Previous articleWhy are White Gaming Keyboards more Preferred?